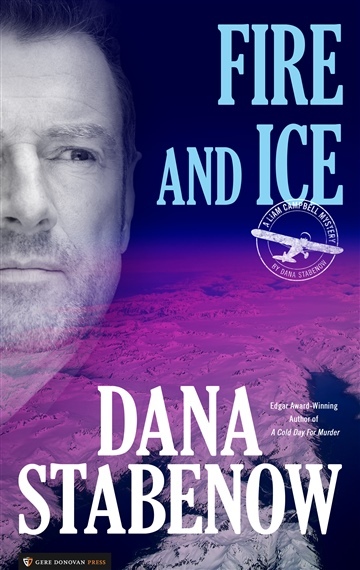 Alaska State Trooper Liam Campbell, demoted and reassigned to the remote bush town of Newenham, literally steps off the plane into a murder scene. Dealing with death is never simple, but when the woman leaning over the body proves to be Liam's old flame, it’s evident that his new job is about to become much more complicated. Of course, small town tensions tend to simmer just beneath the surface, and murder, once done, has a tendency to happen again. “I like it,” the Old Fart said, and grinned evilly when Teddy’s eyes bulged over the edge of the gag. 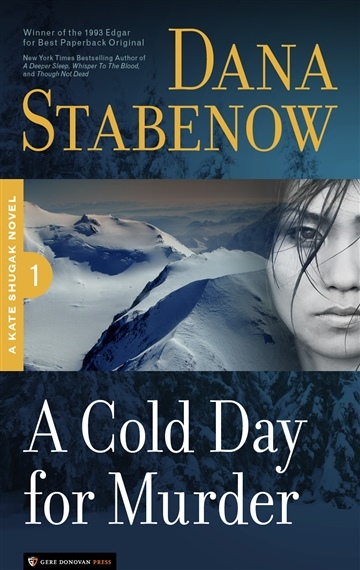 This is the first novel in Stabenow's popular Liam Campbell series. Dana Stabenow was born in Anchorage and raised on 75-foot fish tender in the Gulf of Alaska. She knew there was a warmer, drier job out there somewhere and after having a grand old time working in the Prudhoe Bay oilfields on the North Slope of Alaska, making an obscene amount of money and going to Hawaii a lot, found it in writing. Her first crime fiction novel, A Cold Day for Murder, featuring Alaska PI Kate Shugak, won an Edgar award; her first thriller, Blindfold Game, hit the New York Times bestseller list; her thirtieth novel, Everything Under the Heavens, debuted in February of 2014, launching an epic three-part historical adventure series, Silk and Song. Find her on the web at stabenow.com.